The TRACE Forum brings member companies together annually to exchange best practices and discuss compliance trends. 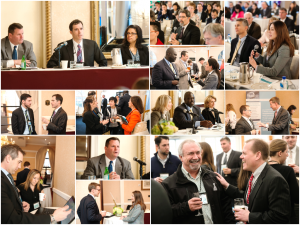 Held in Washington, D.C., the event provides senior compliance professionals with the opportunity to reconnect with peers, build new relationships and learn from one another. 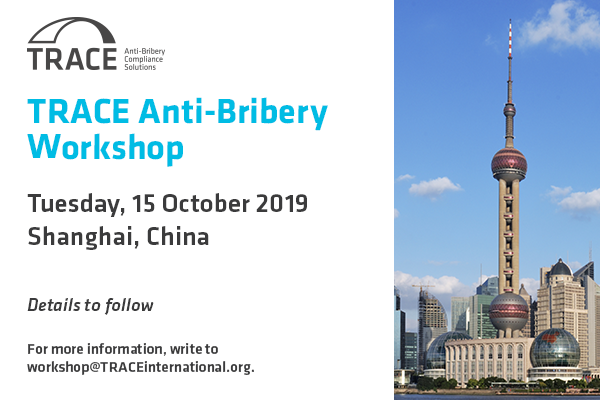 Key enforcement officials from the U.S. Department of Justice and Securities and Exchange Commission, senior compliance executives, anti-bribery practitioners and TRACE experts convene at the TRACE Forum to discuss the latest compliance challenges and how to effectively respond. View a 90-second video to learn more about membership and the TRACE Forum. 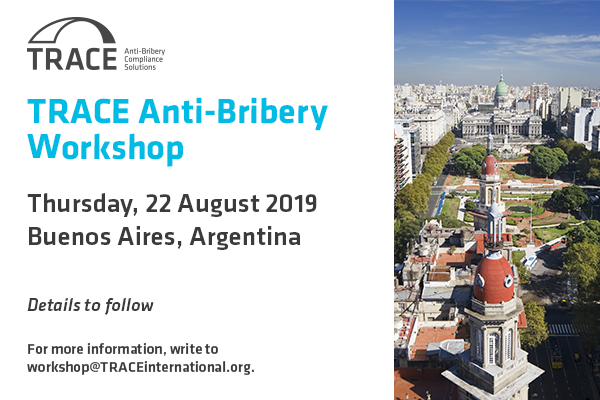 Employees* of TRACE Member companies may register for this event by sending an email including their name, title and company affiliation to workshop@TRACEinternational.org. 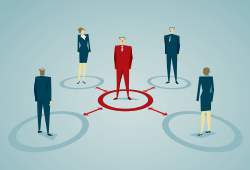 * Each TRACE Member is initially permitted to send one representative at no charge. An additional representative may be added to our waitlist. TASA graduates may apply credits earned from attending TRACE events towards TASA renewal. Graduates may earn one credit for attending the Pre-Forum Workshop and up to five credits for attending the TRACE European Forum. No more than five credits can be applied towards TASA renewal. 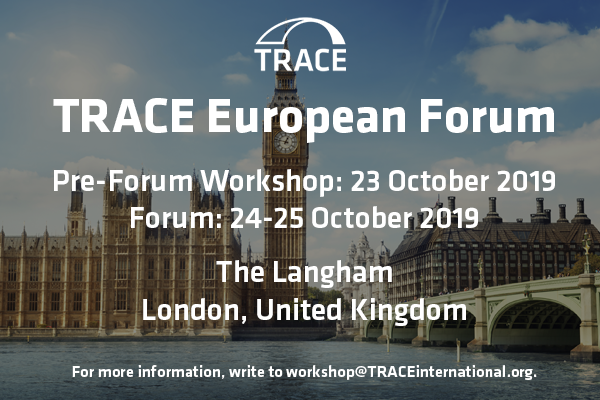 We are pleased to announce the TRACE European Forum, developed to better accommodate our growing community of European Member Companies and in response to the increased focus on corporate compliance programs in Europe. 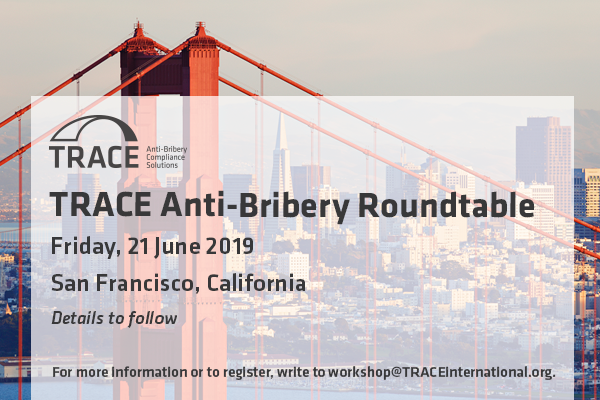 Like the TRACE Forum, held annually in Washington, D.C., the European Forum provides our member companies in the region with a yearly platform to share best practices, address new compliance challenges and hear from regulators. TASA candidates may earn up to 5 credits for attending the TRACE European Forum. Representatives of TRACE Member companies attend the TRACE European Forum free of charge. Pre-registration is required and is limited to one representative per company. Additional representatives will be added to our waiting list. 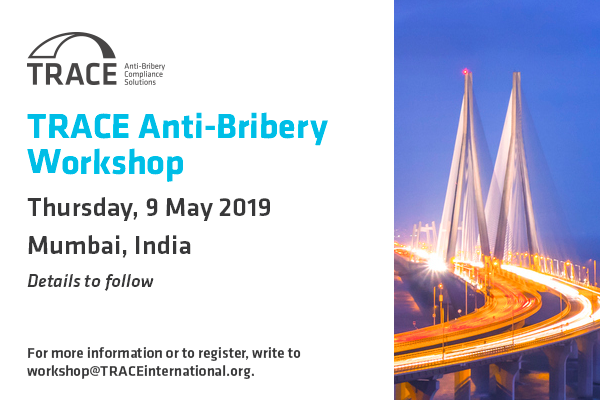 TRACE workshops are held internationally throughout the year and provide member companies with the opportunity to train local employees and third parties on anti-bribery fundamentals and best practices. 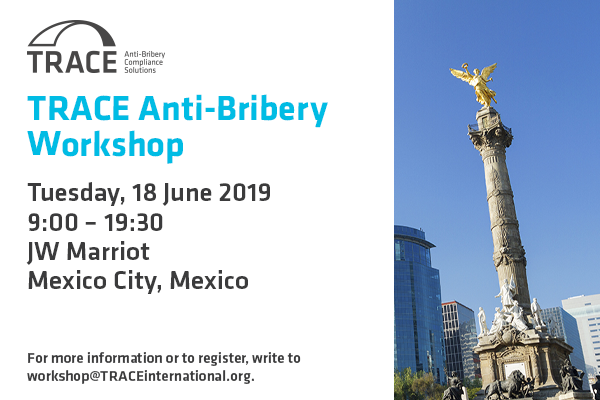 Speakers include senior compliance and business executives from multinational companies, as well as small and medium-sized enterprises, TRACE Partner Firms and TRACE experts. 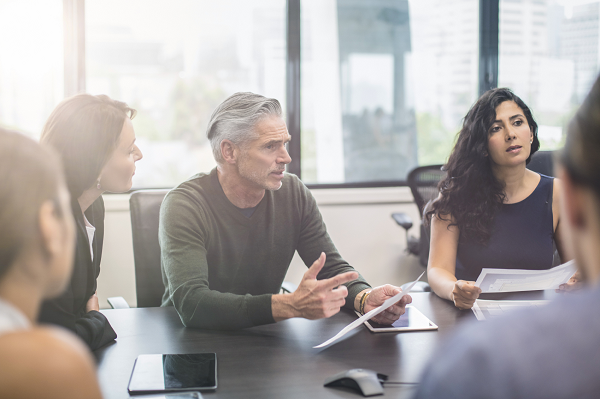 Workshops are attended by members of the business and compliance community for whom such training is either unavailable locally or prohibitively expensive. Employees and intermediaries of TRACE member companies attend free of charge. 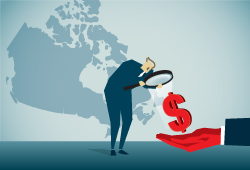 TASA candidates may earn up to 3 credits for attending a TRACE workshop. 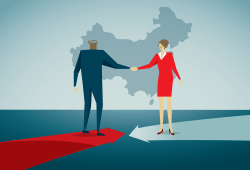 Registration is initially limited to 2 representatives per company. Additional representatives may attend if space allows. Presentations from these events are available in the members-only Resource Center. 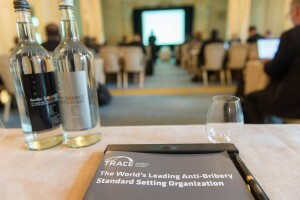 Webinars are offered to TRACE Members through the TASA: TRACE Anti-Bribery Specialist Accreditation® program which includes over 100 online courses taught by a world-renowned faculty. Learn more about TASA by visiting www.traceinternational.org/accreditation. 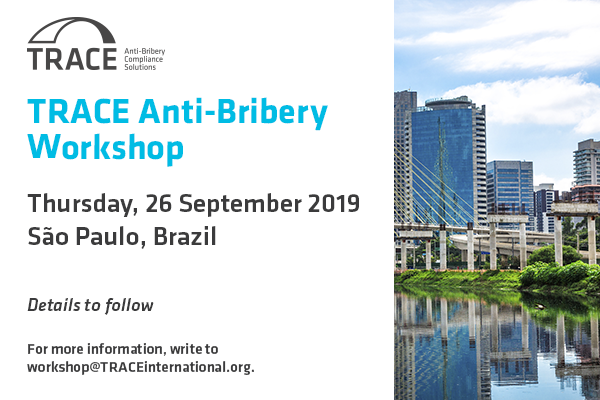 Held every second year in a different world capital, the Global Anti-Bribery In-House Network brings together TRACE Member Companies and Partner Firms to discuss corruption risks and enforcement trends around the world. 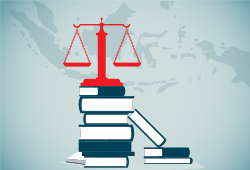 TRACE Partner Law Firms and TRACE member companies attend free of charge. 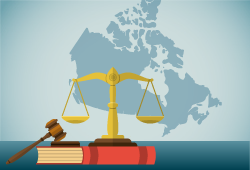 Registration is initially limited to one representative per company or partner law firm. 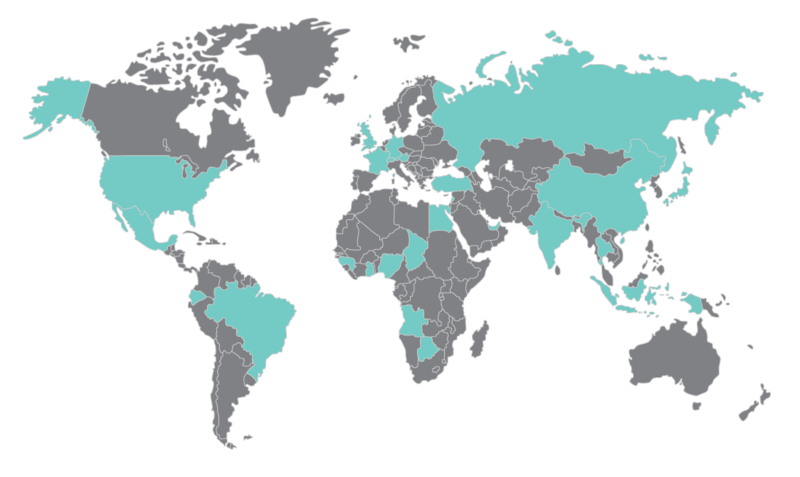 Throughout the year, TRACE hosts complimentary senior-level roundtables in the U.S. and worldwide. 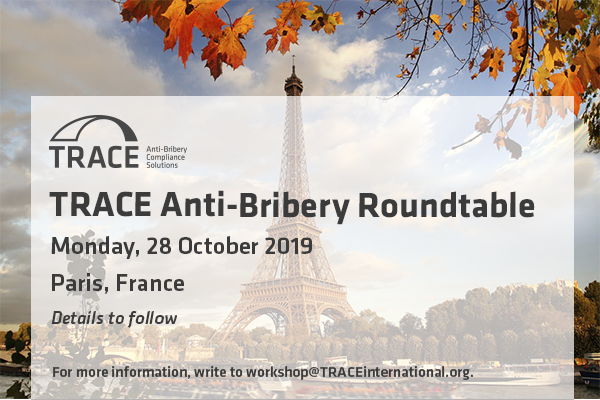 Roundtables are led by a senior TRACE representative and offer TRACE members the opportunity to discuss compliance challenges and solutions with their peers in a small group setting. Space is limited and is first come, first served. Roundtables are open to in-house counsel, compliance officers and international marketing managers. Attendance is by invitation-only. 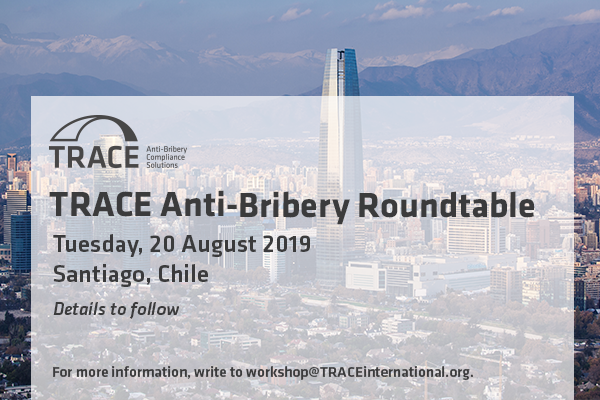 To request an invitation to a roundtable please write to workshop@traceinternational.org. 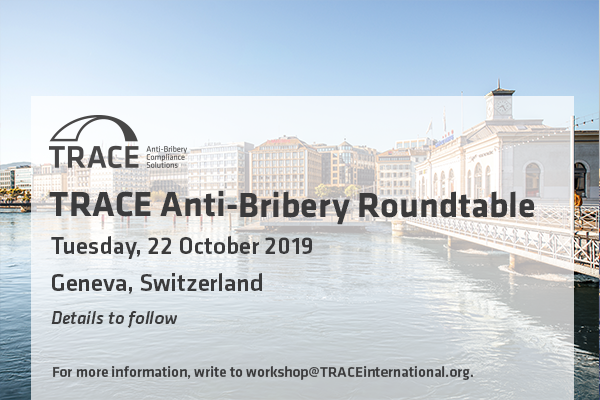 Attendees are invited to submit discussion topics and questions in advance of roundtables by writing to workshop@traceinternational.org. 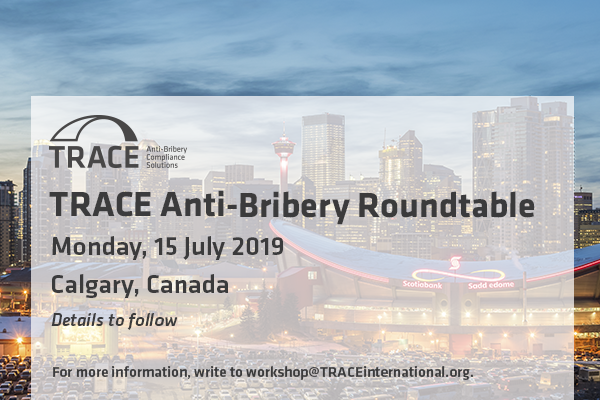 If you wish to request an invitation or learn more about upcoming TRACE roundtables, please email workshop@traceinternational.org with your name, title, company affiliation and contact information.